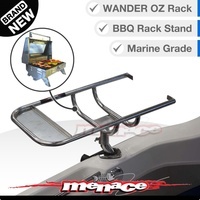 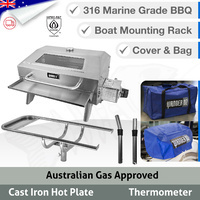 This portable BBQ is a great gas cooking option for the back yard or camping. 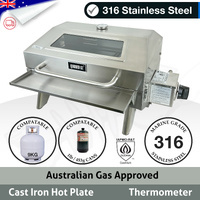 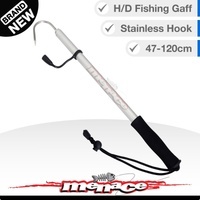 Made from Stainless Steel, it includes a removable drip tray, thermometer built into the hood, and foldable legs. 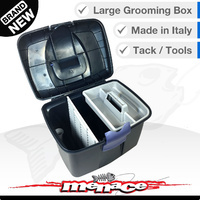 It is compact in form, yet rich in function. 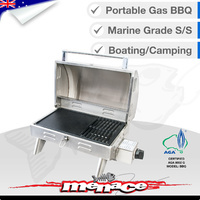 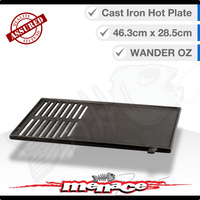 This BBQ is small enough to fit into many caravan boot draws.